You’re likely swimming in a sea of apps. 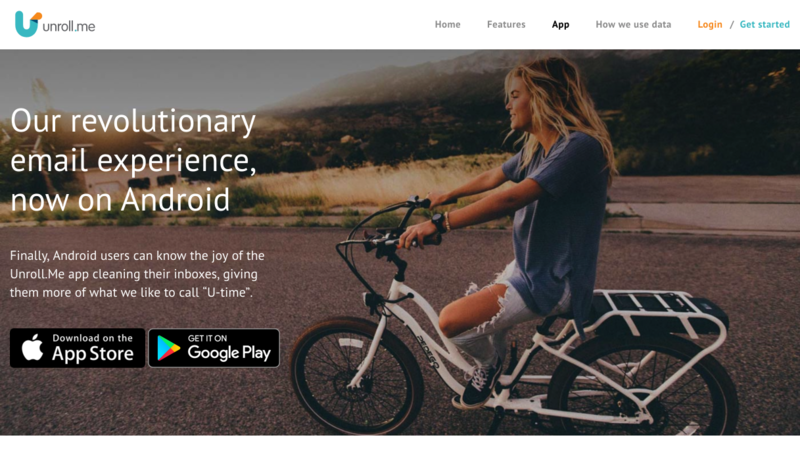 In the United States, the average app user spends two hours and 15 minutes per day on apps. If you’re doing the math, that works out to nearly one month per year spent on an app. People are using apps to manage their life (maybe you?). From banking, mobile giving, and connecting with family and friends on social media, apps are a way of life for many people. During a regular workweek, you’ll have predictable tasks to accomplish—preparing your sermon, leading your staff, board, or session, and administrative stuff. Based on a couple of studies, there’s a good chance your average workweek consists of 50 hours of work. From hospital visitations, weddings, and counseling, your weekly schedule can explode with unplanned tasks. Needless to say, it's challenging to keep track of your priorities. 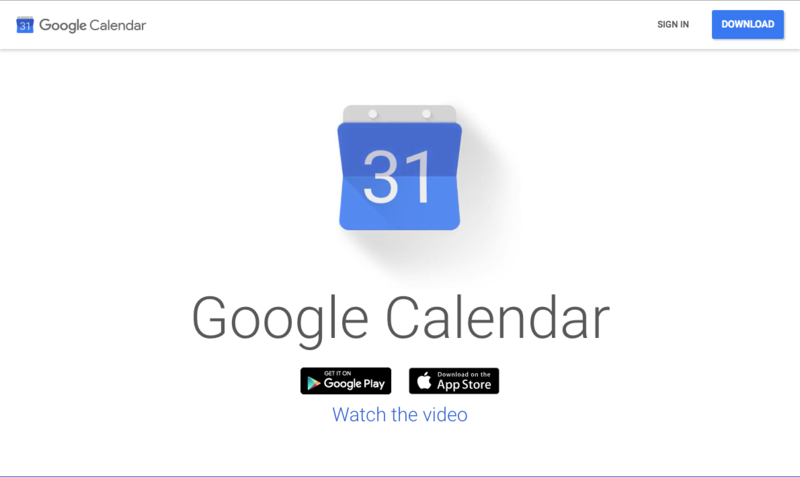 Google Calendar is one of the best tools you can use to manage your schedule. It seamlessly sync’s with Gmail, and you can easily add meetings, as well as reservations for restaurants, flights, or hotels. Google Calendar also has a clean and bright interface that’s easy to navigate, which is an added bonus. To manage your time, you need to know how you’re spending your time. Like the vast majority of people in the United States, you probably spend a lot of time on your mobile phone, computer, or tablet. This isn’t a judgment, just an observation. 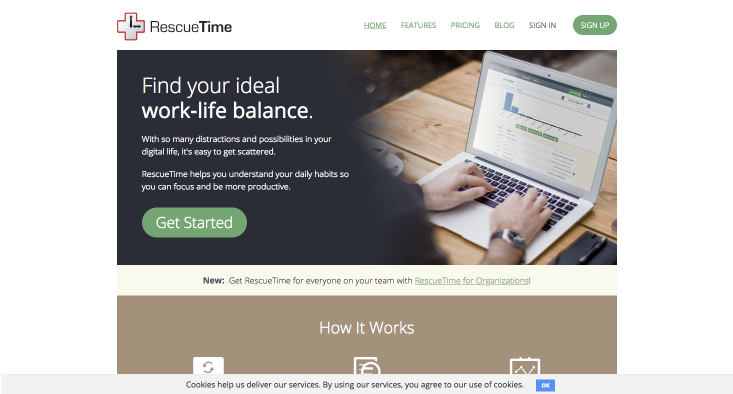 To help you see how you spend your time online, check out RescueTime. RescueTime will review your computer and mobile devices and let you know how you’re spending time online. After you have an accurate picture of how you spend time online, you’ll be able to adjust your digital habits. If you have a difficult time making changes, then take a look at the next app. Even though I live in Tennessee, I haven’t seen a squirrel in months. But, like you, I do have to fight countless distractions online. Before you resolve to only use a pen and paper and “dumb phone” to take control of your digital habits, consider using an app to disable your ability to browse … anything. With SelfControl, you can disable access to select websites or deny your access to everything for a set period of time. Need to focus on a task? Then use SelfControl to disable your access to everything or your favorite websites (ESPN, anyone?). Do you want to hear something depressing? The average employee spends 28 percent of their workweek on email, which is equivalent to 11 hours per week. In your inbox, you have a variety of messages from your staff, volunteers, church members, family, friends, and subscriptions. Before you burn relational bridges by not responding to someone’s email, use Unroll.Me to clean up your inbox and take control of the number of emails you receive. Do you keep track of your “to-do’s” with Sticky Notes? Or, do you use a variety of tools to manage your workweek? Instead of using paper or several calendars, consider using cloud-based project management software to stay on top of things. To manage your projects and tasks, consider using one of these tools. For me, I find it best to manage my tasks with the same project management tool the company I work for uses. At Tithe.ly, we currently use Asana to manage our projects and tasks. Preaching every week is exhaustive. Despite the difficulties, preaching is one of the most rewarding privileges of your position. To maximize your sermon preparation time, there are a variety tools you can use. Let’s take a look at what they had to say. When preaching, there will be times when you have to “wing it” or share something impromptu. But for the most part, you’ll have to prepare your heart, mind, and soul every Sunday. To get yourself ready, you have to be able to capture your thoughts and notes. This is where a good note-taking app comes into place. 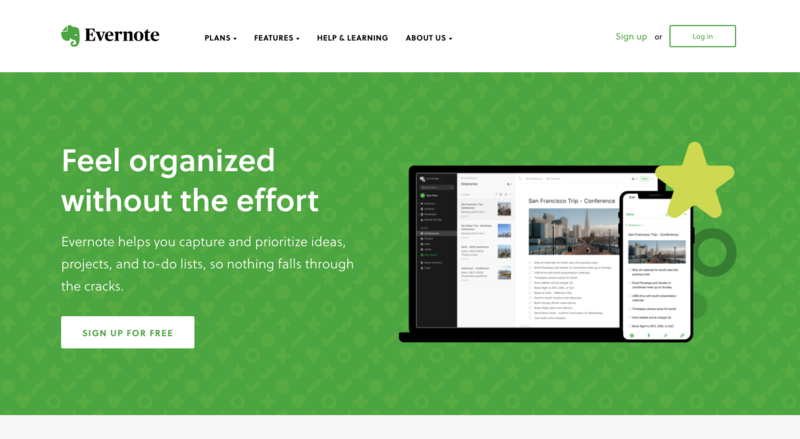 Evernote is your personal filing system, your online notebook, your digital brain. It’s a desktop and mobile app that helps you take notes, organize files, keep up with task lists, and archive documents. Use it for productivity and decluttering. As a pastor, you can use all the help you can get keeping track of important files. Your sermons, conference notes, saved article links to read later (thanks to the Evernote web clipper browser extension for Chrome), meeting notes, and more are all stored in one place. Logos is an in-depth Bible study tool that helps you dig deep into the Word of God for personal study, preparing sermons, creating curriculum, counseling on specific issues, and everything else pastors consult the Bible for. There are free and paid versions that allow you to keep your notes in one digital Bible, consult commentaries, easily compare translations, do original language exegesis, and more. 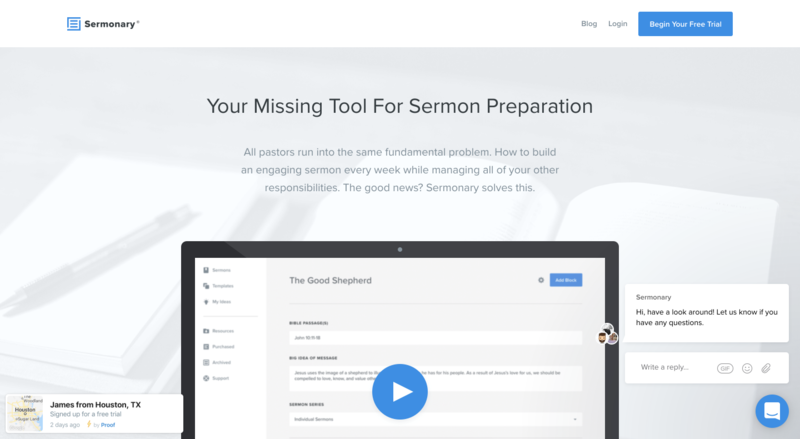 Sermonary is a sermon editor, where you can work block-by-block to develop your message, your way. This is a huge step up from Microsoft Word or Google Docs. Once your message is done, switch to Podium mode and preach from your favorite tablet and device. There’s a built-in clock overlay, too. Sermonary comes with a library of free and paid commentaries, sermon illustrations, sermon series, and more. It’s a tool that will help you write your sermons with more impact in less time. 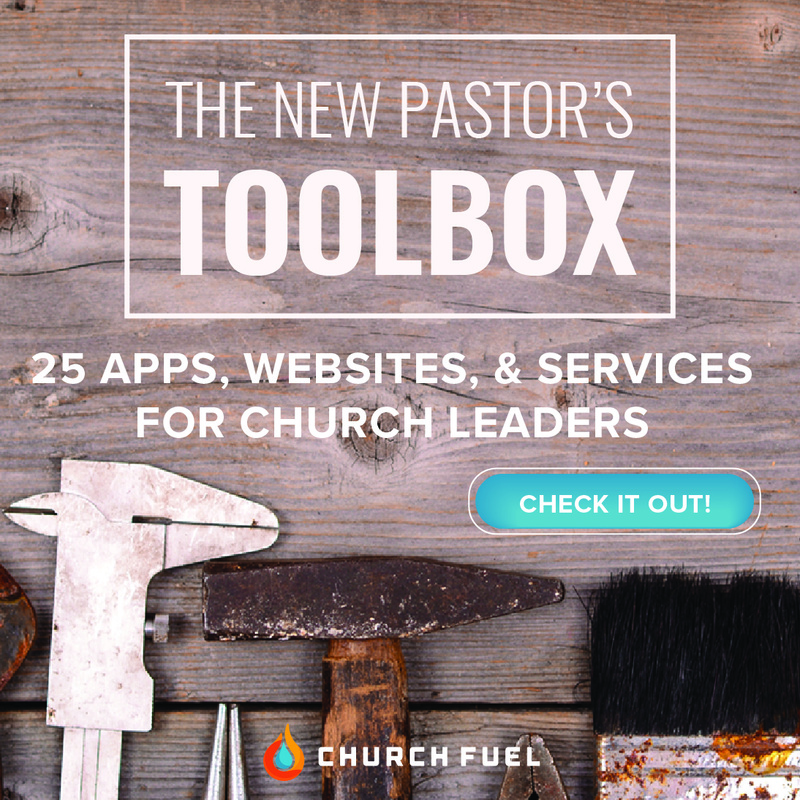 For a list of additional apps, tools, and websites for pastors, check out this resource from Church Fuel: The New Pastor’s Toolbox. Personal finances are a big issue for many pastors (possibly you?). According to one study by LifeWay, more than half of the pastors polled said they were concerned about their financial situation. In fact, according to the same survey, many pastors cited finances as a reason for leaving vocational ministry. To help you manage the money you earn, and to save a few dollars along the way, here are two tools you should use. 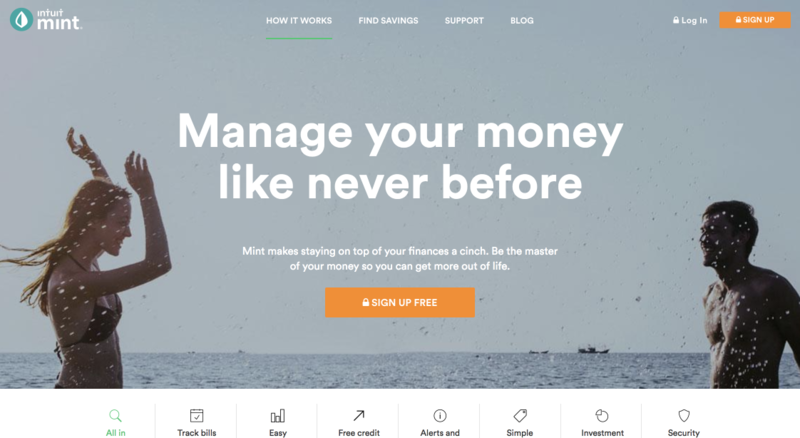 Mint is a free, web-based financial management system. As a pastor, it’s essential to keep a record of your expenses. 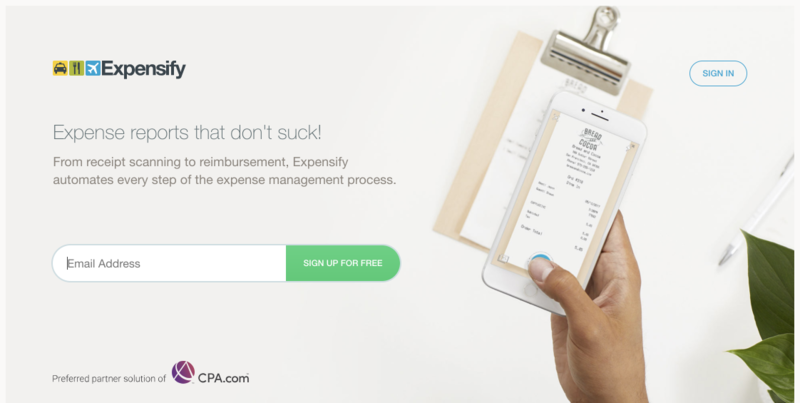 One way you can easily track your spending is Expensify. Whether you’re traveling or just out to lunch, Expensify makes it easy to scan your receipts and process business expenses. 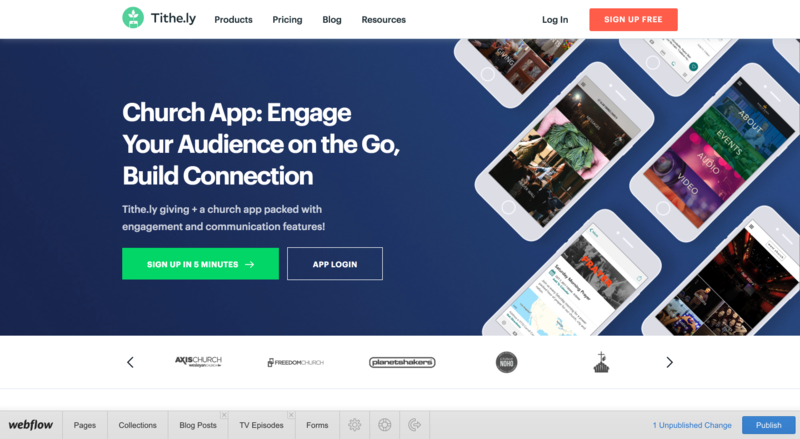 Talking about money, you can easily donate money to your church with Tithe.ly’s Church App. 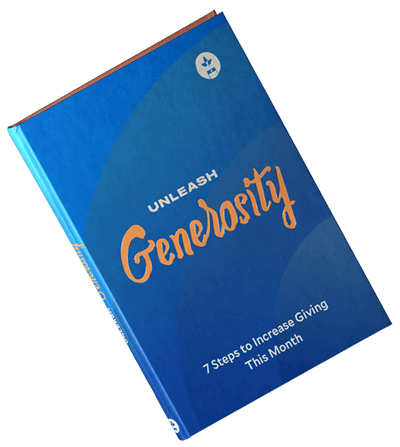 To process a donation, your church will have to sign up for a free account first, and then use our free mobile giving app or have our team create a custom church app. The demands of your workweek will take their toll on you. Sure, you can get by for weeks, months, or maybe a few years without taking care of yourself. But after neglecting your well-being for too long, you’ll end up facing a short-term health problem or burnout. When it comes to maintaining your well-being, there’s a lot that can be said about two essential things: Your sleeping and eating habits. These two habits are easy to neglect, but they’re necessary for you to maintain a healthy, vibrant lifestyle and ministry. To keep track of your health, here are two apps for you to consider. Do you get plenty of hours of rest? What about the quality of your sleep? Are you interrupted often? Do you frequently snore? With the Sleep Cycle alarm clock, you can analyze your sleep patterns to see how well you’re resting. 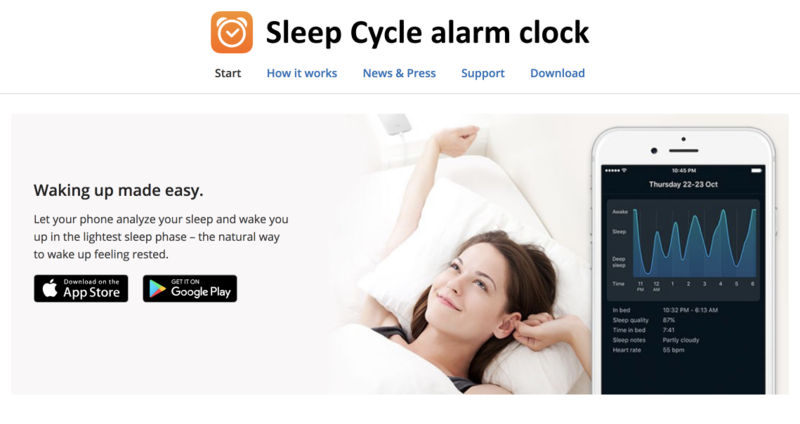 It also uses a sleep cycle alarm to wake you up gradually, which can make you feel more refreshed. At a minimum, it’s a good idea to see how well you’re sleeping. 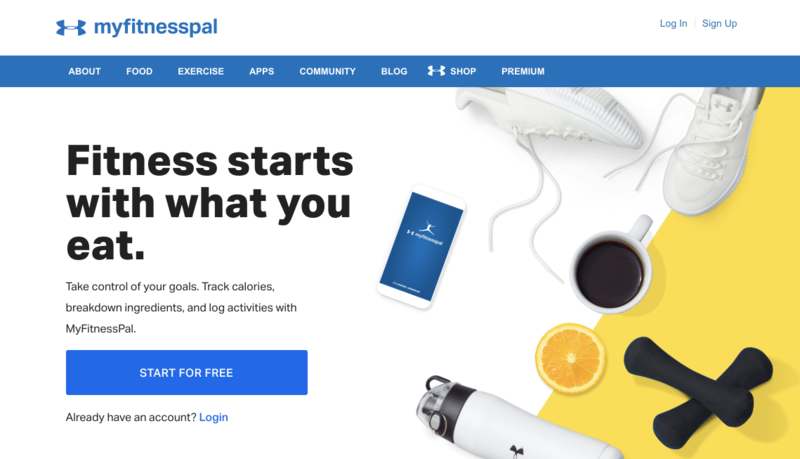 MyFitnessPal is a free app you can use to track what you eat. With this app, you can track the foods you eat, the number of calories you consume, your exercise, and even the nitty-gritty details of your, like the ingredients in your food. It has over 6 million foods in its database. In other words, when you want to eat out or snag a new food from your grocery store, there’s a good chance the food you want to eat has already been added to their database. Having access to so many foods makes it easy to track your diet. MyFitNessPal is perfect to keep track of your health goals, too. Let’s take a look at two apps to make these tasks easier. 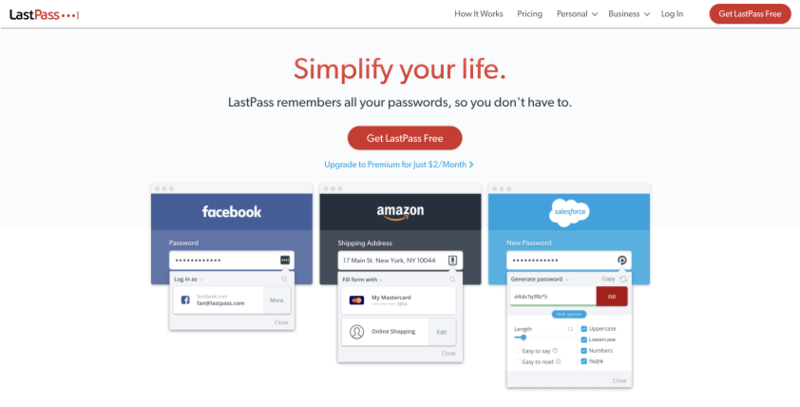 LastPass is a secure password manager you can easily use to keep track of your passwords and login information for a ton of accounts. Think about it. According to a study conducted by LastPass, the average employee who uses their services manages 191 passwords. You read that right: 191 passwords. You may not have to manage this many passwords, but there’s a good chance you keep track of more than 20. Pro tip: It’s best to write down your login information for LastPass. If you forget it, then it’s tough to get access to your account. This may or may not have happened to me. Grammarly is a free writing app you can use to check your spelling nearly everywhere. Think about it as Microsoft’s spell check on steroids, and it works in Gmail, Facebook, Twitter, and more. The free account is fantastic, but consider opting for the premium account. 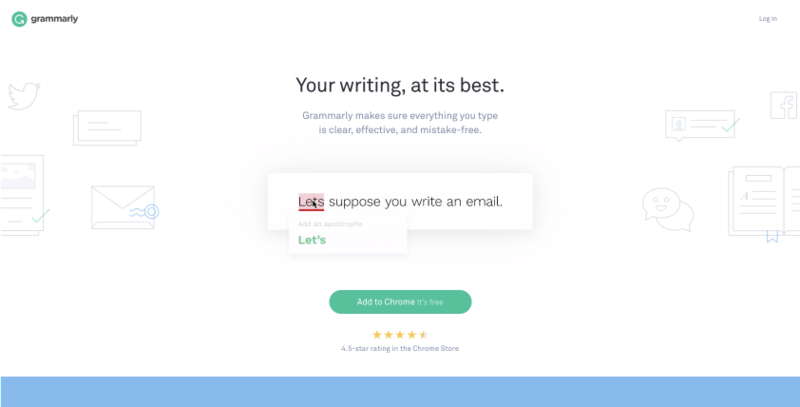 Grammarly Premium will scan your writing for common grammar mistakes, repetitive words, and technical English stuff we won’t get into now. What apps and websites do you use? There are a ton of apps available, and I could have shared many more. Let us know in the comments below what you like to use.